Our pest control experts will handle all infestations, small, medium or large in any commercial property throughout the region of Newcastle City Council. Whether it will be bees’ or wasps’ nest removal, rodent proofing, insect extermination or whether you simply need to safely dispose of a dead animal, we are happy to help. The severity of having a pest problem at your place of work can range from a loss of customers, loss of employers all the way to even have authorities closing your business down. That is why we offer pest prevention and pest proofing services to ensure you never have a pest problem and ensure you a piece of mind while you run your business. We specialise in pest controlling restaurants, cafes, pubs, schools, farms, offices, shops, hotels, factories, construction sites, car parks and much more. It’s important to note that no matter how clean or hygienic your business is, unwanted vermin can still make our place of work their family home. 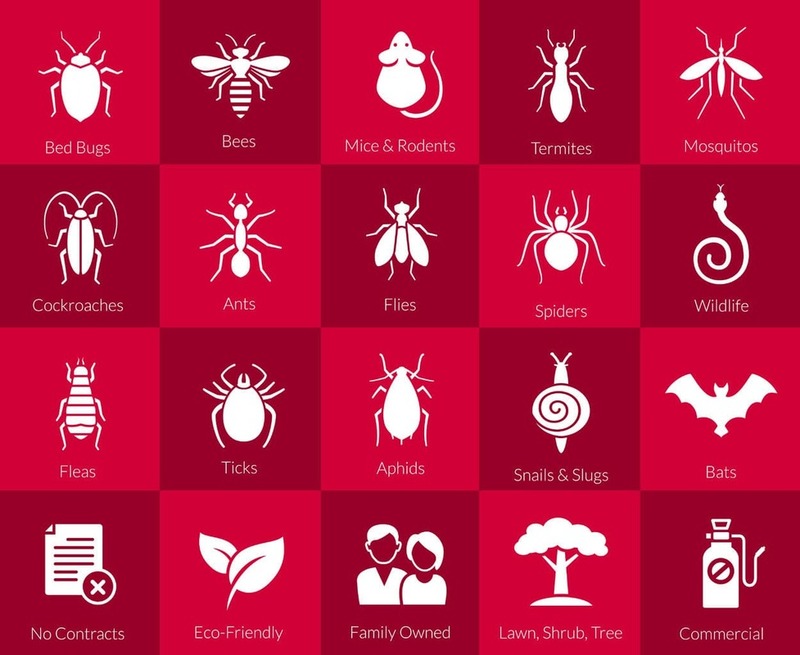 We realise that when your business has an infestation, discretion and confidentiality are key. Our vans are unmarked to keep your problem a secret with no potential customers needing to be aware. We specialise in bees nest removal, wasp nest removal, commercial rodent control, bird control, bedbug control, fly infestation, dead animal removal, sanitation and disinfection, heat treatment and much more. and much more. 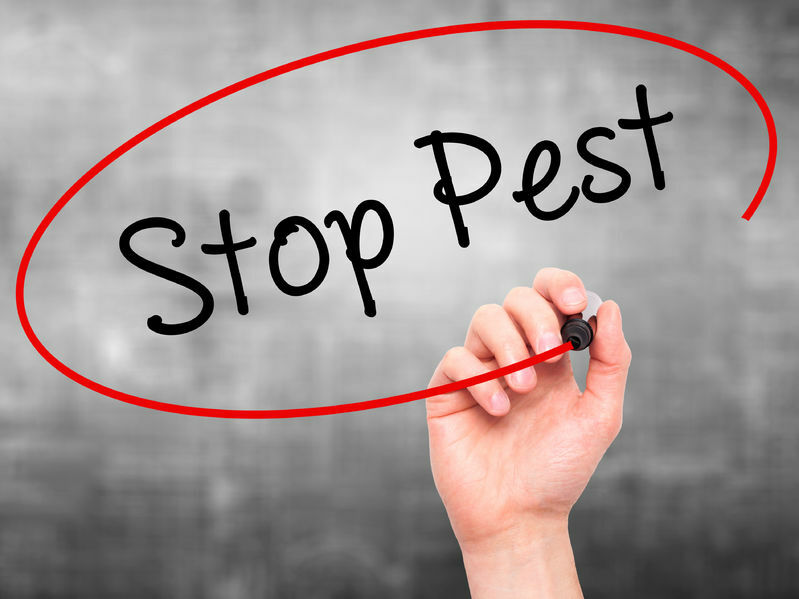 ​We offer expert advice and recommendations to help keep your pest infestation at bay for your commercial property. 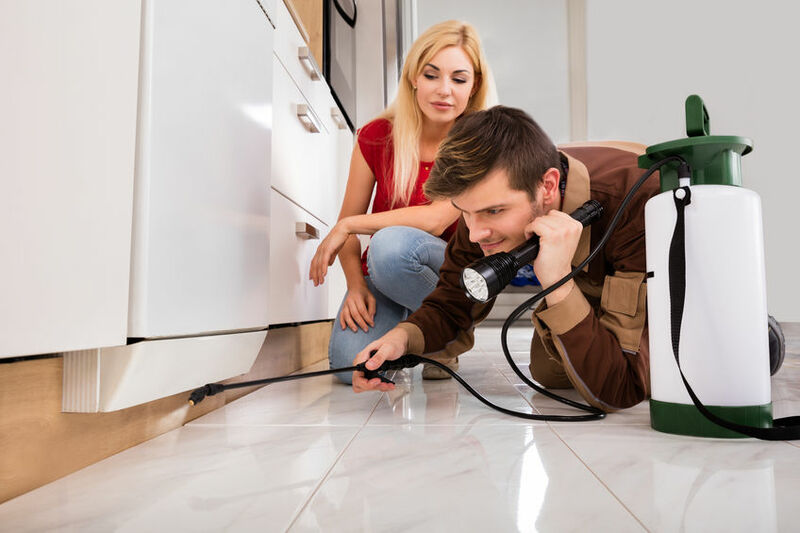 .Our technicians will be happy to inform you how your commercial building became infested in the first place and how you can ensure with simple proofing methods that the pests don’t come back again.